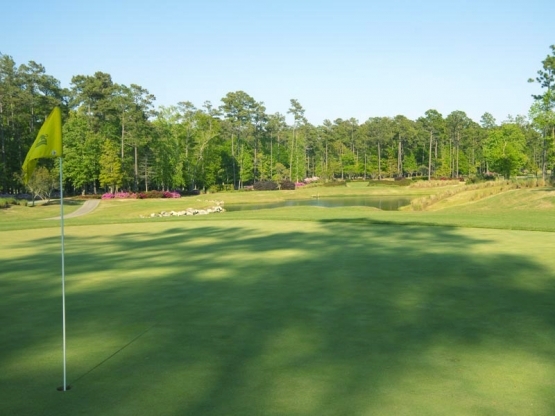 Prices start at $229 per personGolf Package Includes Accommodations, Green Fees, Cart Fees and All Taxes. 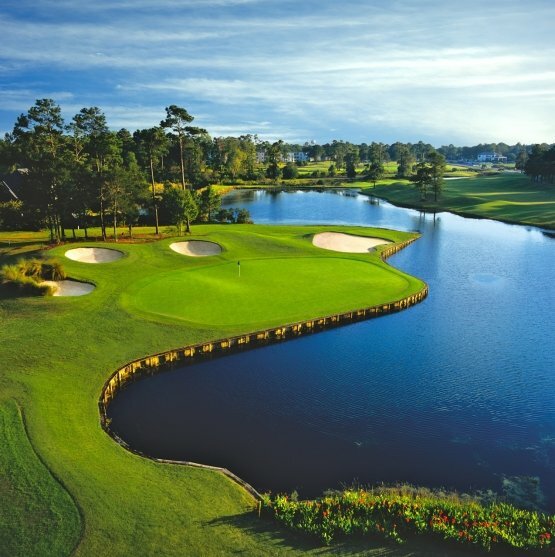 Stay 3 nights and play 81 holes of golf! 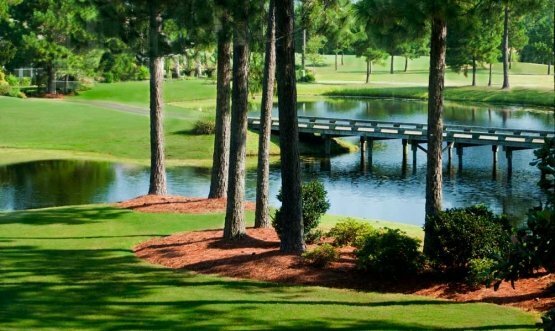 Play all 27 holes at Sandpiper Bay Golf and Country club and 27 holes at Brunswick Golf Plantation. 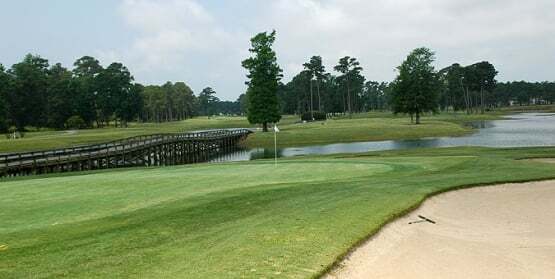 Along with 27 holes at Sea Trail Golf Plantation, by playing 18 holes at either Sea Trail Byrd or Sea Trail Jones and then playing the remaining 9 holes at Sea Trail Maples. Also included at Sea Trail is breakfast/lunch and 2 beers/sodas. 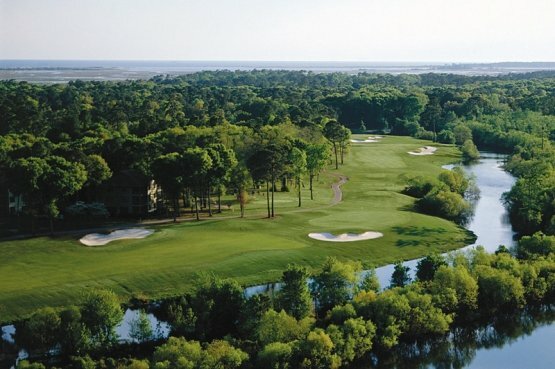 *Prices for this Myrtle Beach Golf Package start at $229 per person, based on staying 3 nights and playing 81 holes of golf, per person based on quad occupancy.